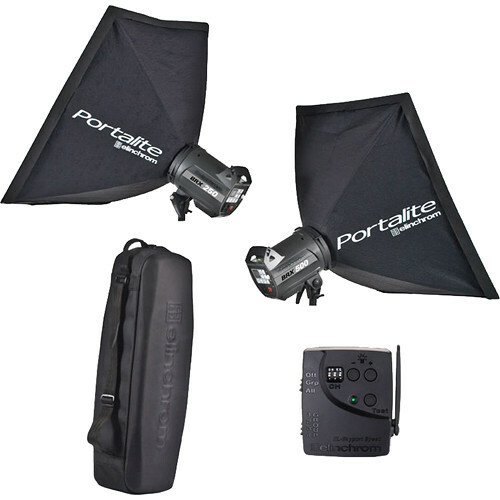 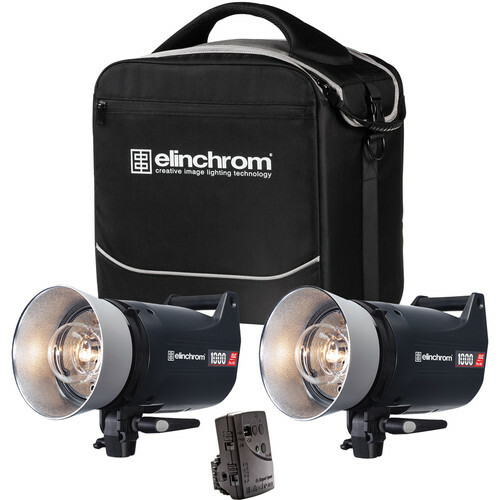 Elinchrom BRX 500/500 2-Light To Go Set with Bag only $1414!!! 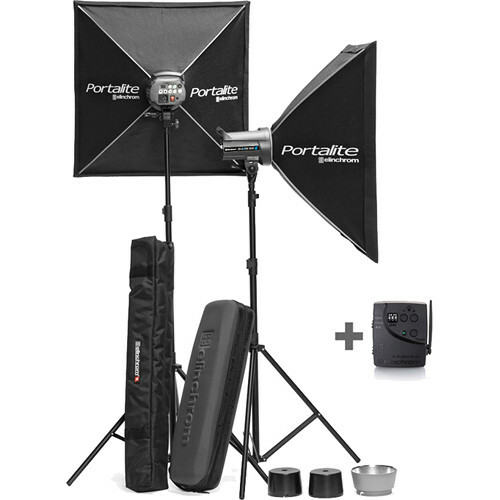 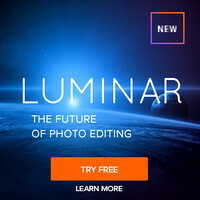 Adorama has some exclusive deals with Elinchrom too – check out their sales prices here. 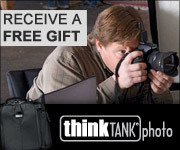 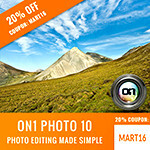 Which lens should I buy for my DSLR?